We read daily that pressures in the various ecosystems are increasing causing them to function less effective or leading them to the brink of collapse. The loss of biodiversity - the variety of life on Earth - as they call it is a common occurrence. Have you considered that biodiversity makes our planet habitable and beautiful? Over the last 25 years a network of 26,000 protected areas known as Natura 2000 has been established in an effort to halt the loss of biodiversity. 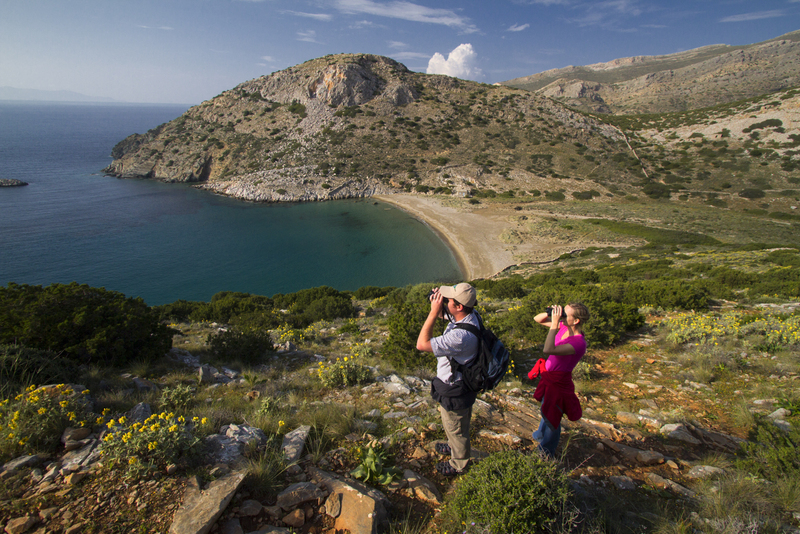 Just in the Cyclades islands there are 96 areas NATURA 2000 due to the rich flora and fauna. 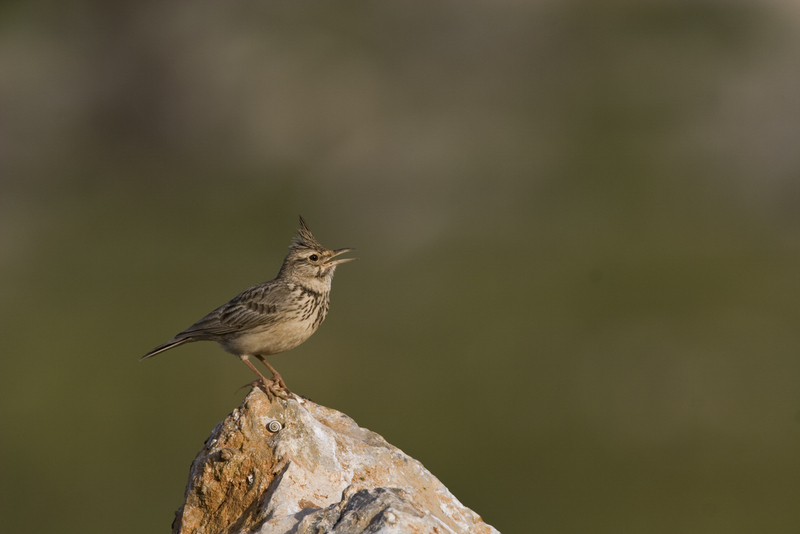 What's interesting in the Cyclades is that its fauna includes many endemic species that live only in Greece, or even on just one island or islet of the Cyclades! 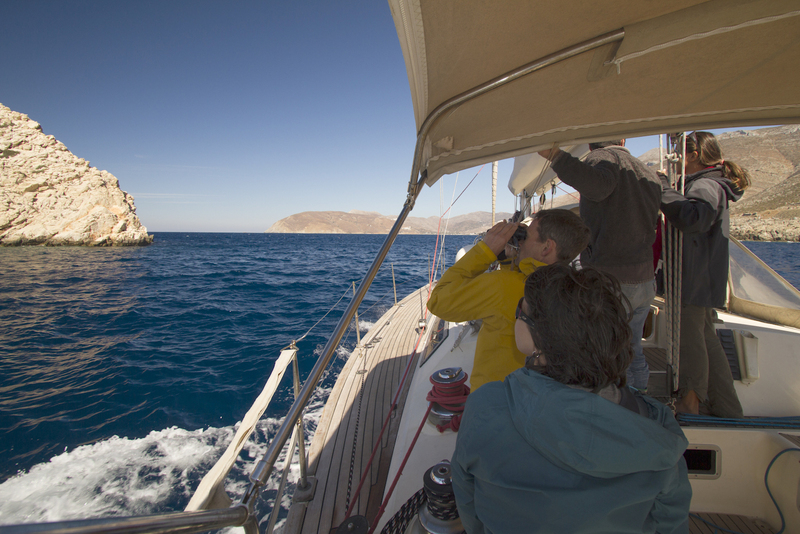 Please join our facebook page for updates on our sailing adventures and special offers! How can you support "biodiversity" and the variety of life on earth? Buy organic products or even better buy and eat only food produced locally. This will reduce the emission of CO2 into the atmosphere due to transportation and support farmers in your area who grow and breed native species. Fruits and vegetables produced locally have often much better taste - especially if they are organic - from the international ones whose culture may require large amounts of fertilizer and pesticides. You will not miss them! Finally if you have a garden or balcony consider growing your own vegetables. Minimise use of paper and cartons so as to protect forests, limit energy and water usage in their production. Avoid printing, choose recycled paper or those that bear the FSC or PEFC. Support non-profit organisations for the protection of the environment and species by becoming members, buying their products, or participating as a volunteer. Take part in winter and summer cleanups of beaches, neighborhoods, forests e.t.c. Take part in reforestations. It's a great day out! Convince your company to offset their impact on the environment by introducing a non-paper, recycle policy, waste policy or supporting an environmental cause. Limit the use of plastic bags, bottles, packages e.t.c. Inform friends who are not aware about the presence of islands of garbage in the Pacific ridge whose waste would cover about 3.5 million km2. Don't buy gifts or souvenirs made out of endangered species while travelling. Boycott everything our of crocodile leather, coral, turtle shell to name a few. Reduce meat consumption as in order to produce food for cattle (soy, corn, e.t.c.) large agricultural surfaces are being used often replacing forests. Furthermore a lot of water and pesticides are required which cause depletion and pollution of groundwater. Reduce emissions of greenhouse gases by traveling on foot, by bicycle or public transport when possible. Keep your cell phone as long as possible and then recycle it. The construction of game consoles, computers and mobiles requires various minerals in high demand e.g. copper, lead. The mines have a large impact on the environment. Buy fish in a responsible manner. It's strongly recommended that you stop consuming bluefin tuna, salmon, sole, cod. 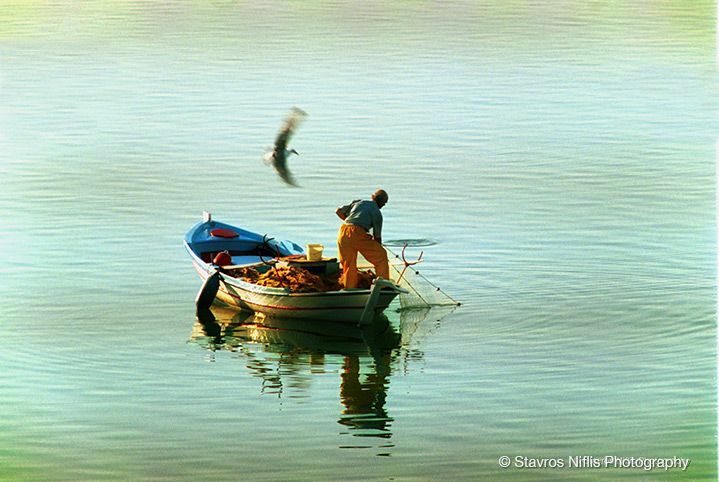 Preferably consume seafood locally fished or that has the MSC label (deposit guarantee fisheries with respect to the environment). Use ecological detergents bearing an eco-label or better yet use Marseille soap for washing clothes, black soap for cleaning the floor, hot vinegar to remove salts, sodium bicarbonate to clean pots, washbasins e.t.c. Walk with respect towards nature i.e. tie your dog, walk along the footpath, collect only plants allowed. Limit and offset of the negative impact of traveling. 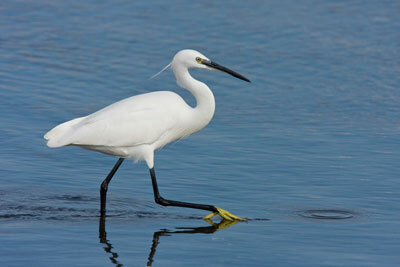 Choose holidays and activities that embrace the principles of ecotourism. Avoid the airplane if there is an alternative and choose at the destination trains, bicycles, local buses or your feet! Also remember to eat local, seasonal products. Offset your negative impact of travelling by taking part in a reforestation project or supporting an environmental cause. Choose an eco-friendly accommodation when travelling. Its location, architecture, materials used, policy on consumption of water, non-renewable energy used, management of waste e.t.c. should all be considered. Be economical with water. Collect rainwater for watering the plants, use used water from washing the dishes or the bathtub to flash the toilet e.t.c. Allow the local fauna to "live" under your roof. If you're planning to renovate your house, embed shelters or install a green roof. The green roof is a shelter for many insects and birds but also retains much of the rainwater, improves the quality of ambient air, protects the building from significant differences in temperature and provides some insulation. Avoid clothes that need dry-cleaning. Dry cleaners use perchlorethylene, a toxic solvent for those who use it, which is also harmful for the environment and especially for aquatic ecosystems. Limit light pollution outdoors. Artificial lighting bothers many animals whose vision is adapted to the nightlife (owls, rats, etc.) as they find it difficult to see obstacles, prey or predators. To illuminate the garden or your terrace choose low light lamps facing down. And turn off the lights when you're not out. We can all act in order to protect and save our natural resources and variety of life for future generations.